Personal Insurance coverage focuses on ensuring that we can protect your current lifestyle (and that of your family) in the event of sickness, injury or death. The four types of insurance you will most commonly hear about are Income Protection, Trauma, Total & Permeant Disablement (TPD) and Life. 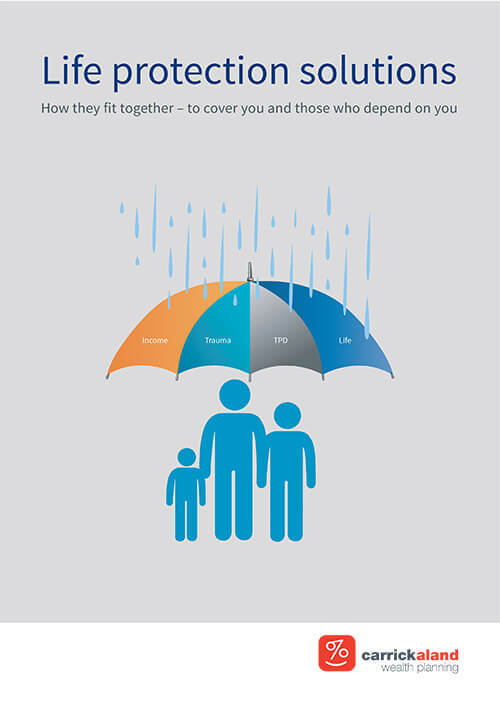 to ensure you have the right cover, going to the right people at the right time.